As Meizu’s latest flagship, the Meizu 16 is powered by Qualcomm Snapdragon 845 processor. 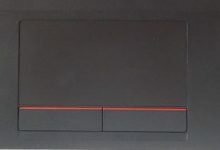 This flagship adopts copper piper for heat dissipation, which brings it better heat dissipation performance and guarantees games run more smoothly and stable. Besides, there are some changes in its appearance design. The smartphone features the 3D four-sided curved glass back cover instead of a metal back plate. 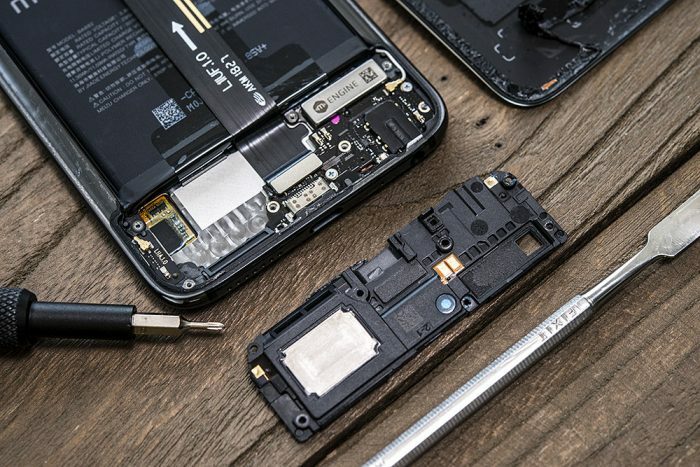 In the meantime, the phone body’s thickness is 7.3mm. Therefore, the Meizu 16 becomes the slimmest smartphone with the under-screen fingerprint reader on sale. 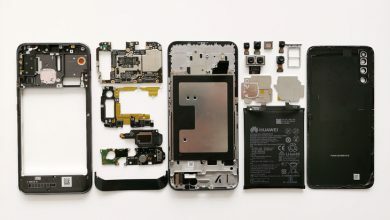 Today, let’s start the teardown of the flagship to explore its internal structure and workmanship. 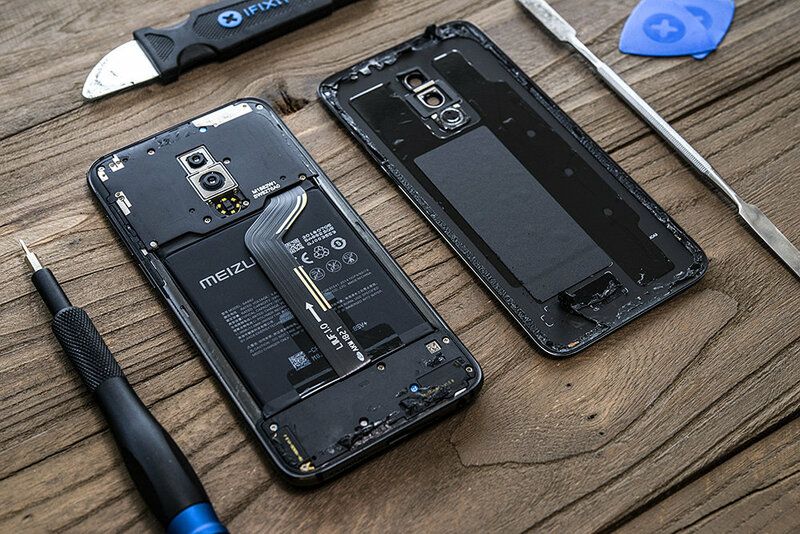 This phone features the glass back cover, which is fixed on the phone body by glues. 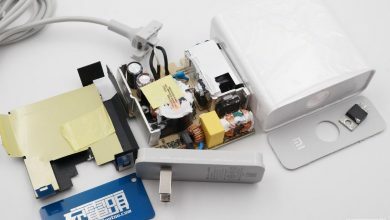 Therefore, use a heater to heat up when removing the back cover. When the glues gets molten, the back cover can be taken out. 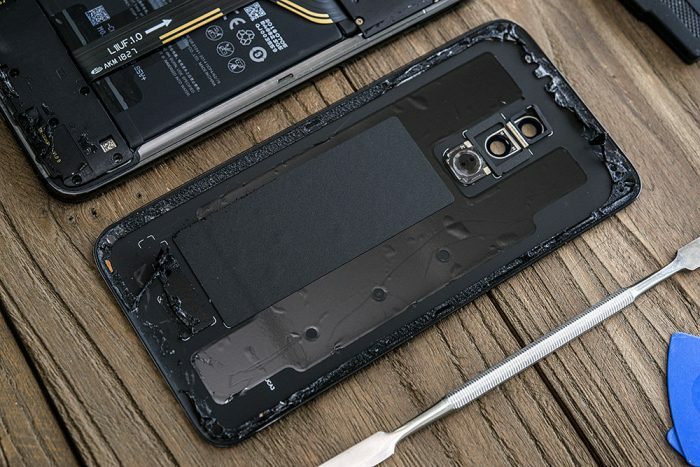 Use a plastic clip to separate the back cover from the phone body after heating up it. Be careful not to cause any damage to the back cover when removing it for the back cover uses glass. 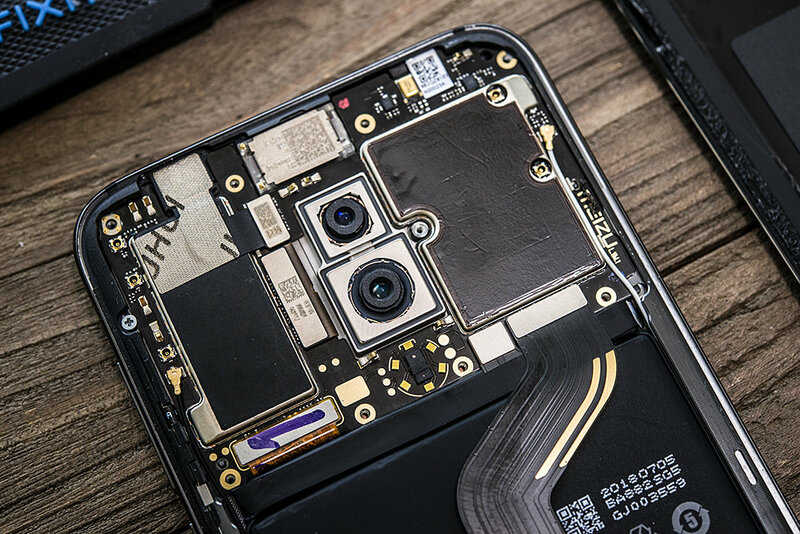 After removing the back cover, the smartphone’s internal structure can be seen. The PCB is covered by a plastic plate. It adopts the classic three-stage internal design. 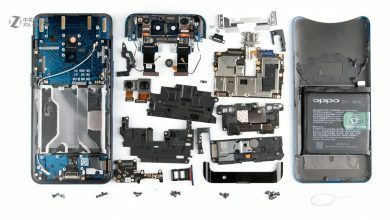 The top part is the motherboard, the middle is the battery and the small board is at the bottom. The nanometer-grade seven-layer PVD technology is applied to the glass of the back cover, which enables it to deliver a ceramic texture. 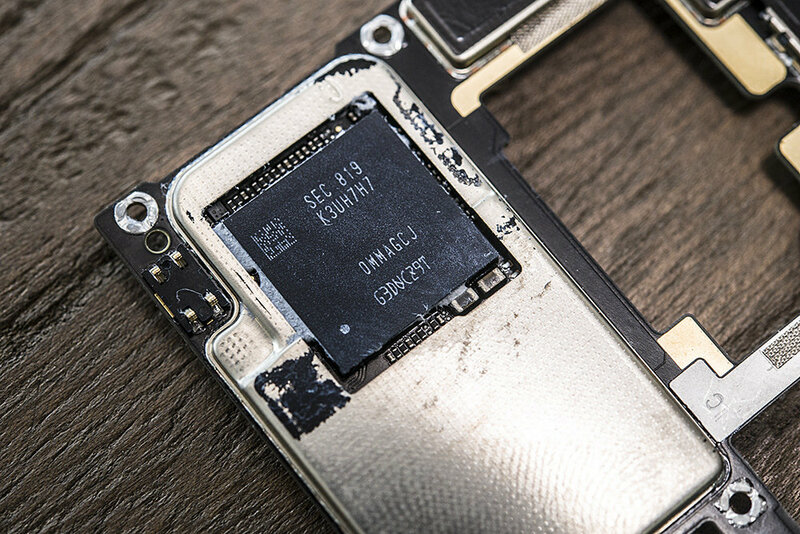 The PCB can be seen after the cover used to protect the small board at the bottom gets removed. 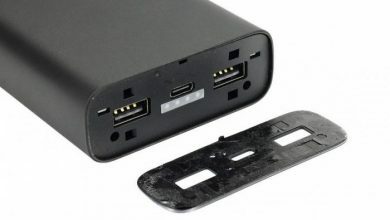 The PCB is mainly responsible for the connection of all kinds of ports and external speaker. This small board is also used to connect the linear motor- mEngine, aiming to achieve better vibration effect. The flagship still adopts the mEngine design. 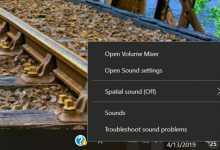 In addition, upgrades have been made in this design and the all-new algorithm has been added to it, which can provide better feedback on heartbeat and roller simulation and music vibration. 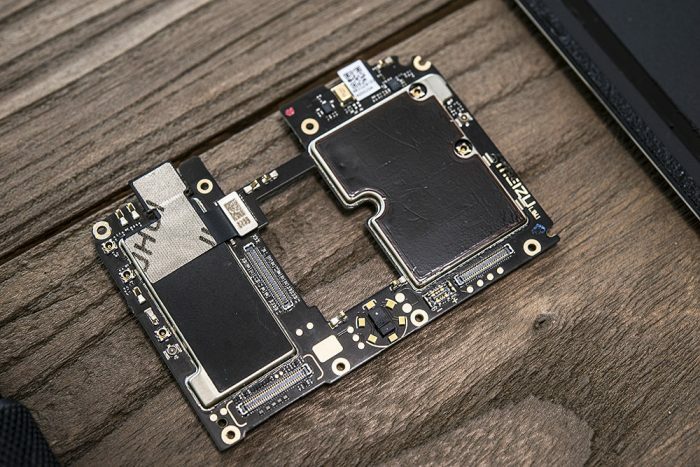 The protective cover is also placed on the top PCB. 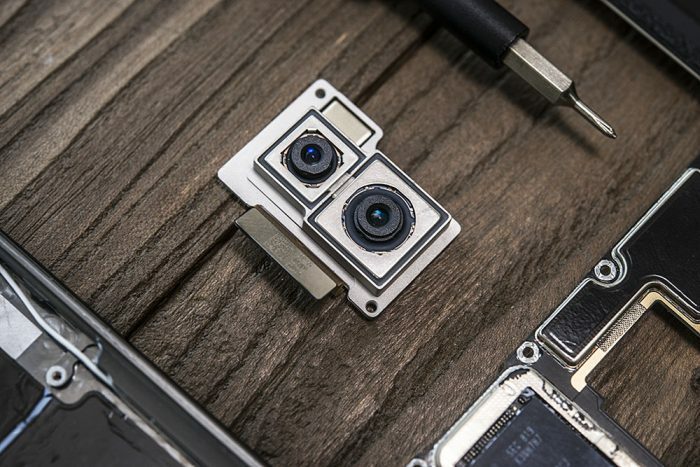 As for the dual camera setup, the camera below is the main camera. Remove the cover on the motherboard, and then the motherboard can be seen. 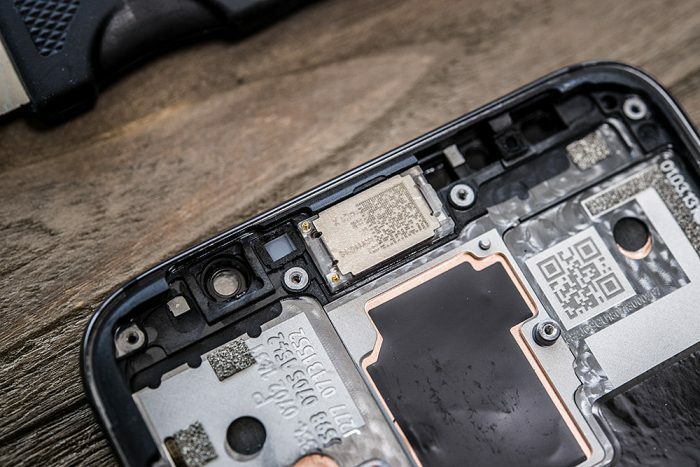 The shield cover of the motherboard is covered by the graphite sticker, which can transfer the heat the motherboard generates to the phone body. After taking out the motherboard, we can see the heat pipe on the middle frame. The heat-conducting silicone grease is applied to the CPU on the motherboard. 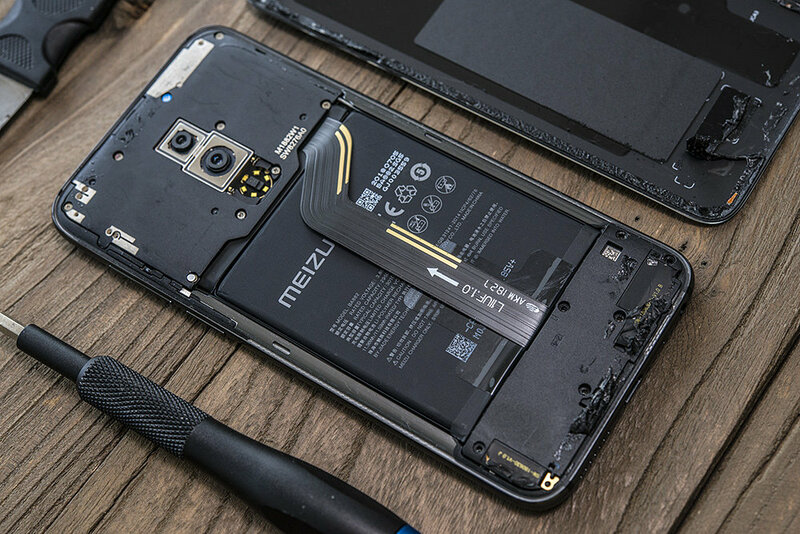 Its battery also can be taken out. 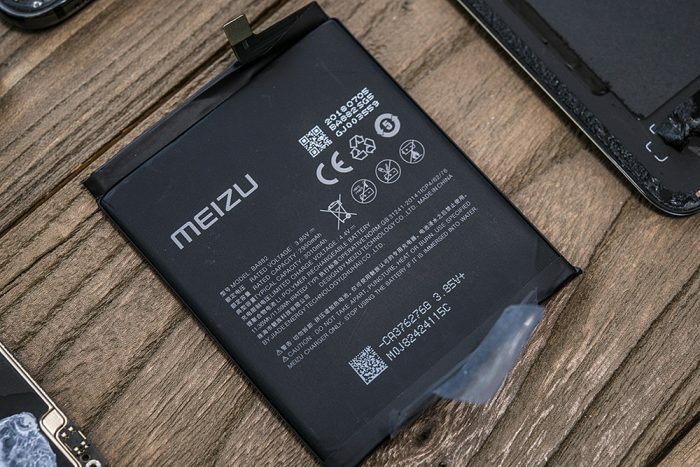 This battery has the capacity of 3010mAh and it supports 24w fast charge technology. The phone’s middle frame can be seen after the motherboard and the battery get removed. Its middle frame adopts aluminum alloy, which is quite light. At present, many smartphones adopt this material for its middle frame. There is an aperture in the middle frame. 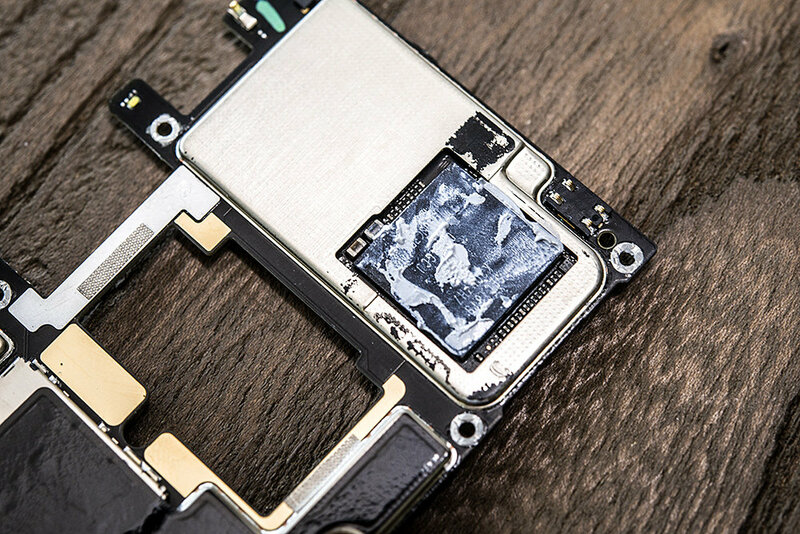 Here is the under-screen fingerprint reader. 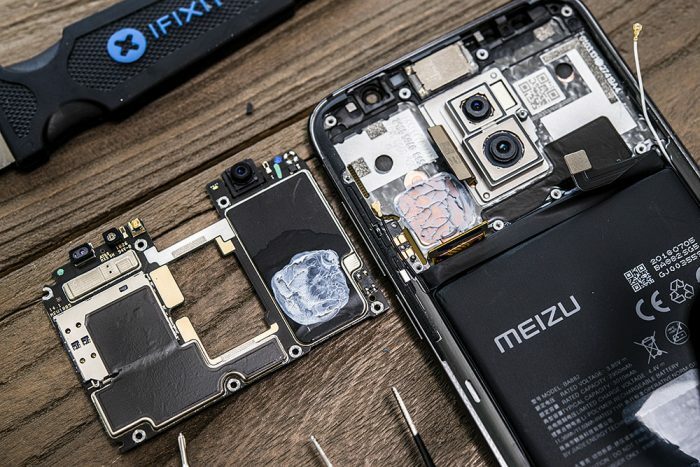 Meizu intentionally rotates the fingerprint read sensor with 13.7 degrees to erase moiré. The heat pipe is embedded in the middle frame. 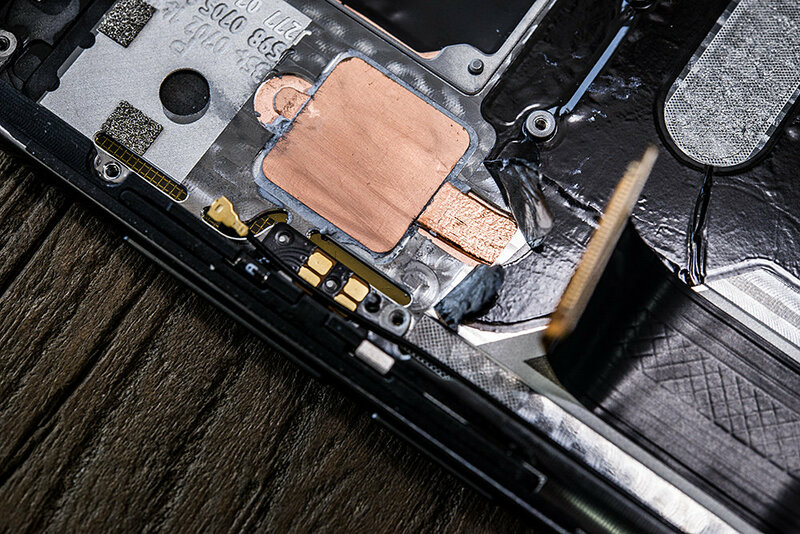 A copper sheet is designed on the place where the heat pipe meets the CPU to increase the heat dissipation area. Meizu has customized the heat pipe whose thickness is 0.4mm. 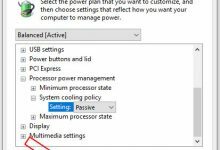 The vapor inside the heat pipe will take away the heat generated on the motherboard under the critical temperature. The vapor will liquefy when the temperature drops. 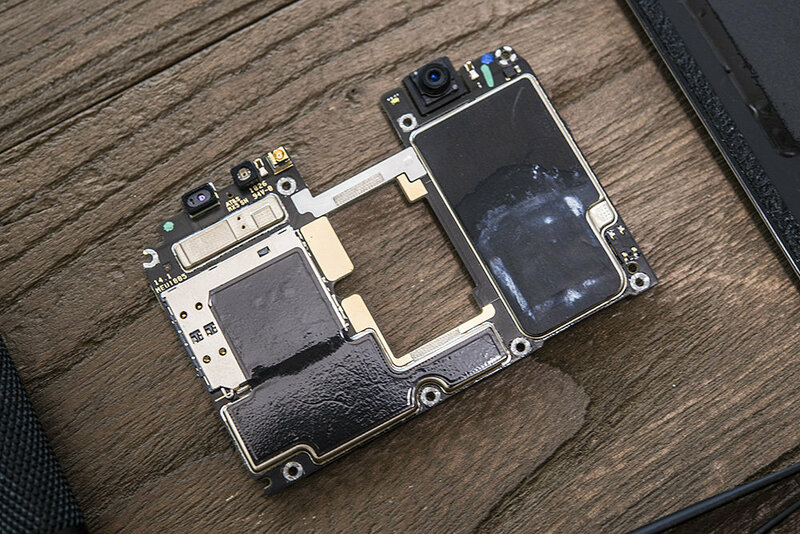 In this way, the phone will have better heat dissipation performance. Except for aluminum alloy, the phone’s middle frame also contains copper foil. The copper foil can absorb heat on the motherboard to achieve good heat dissipation effect. The earphone is placed in the top slot. This design suits Meizu’s simple and symmetric style. 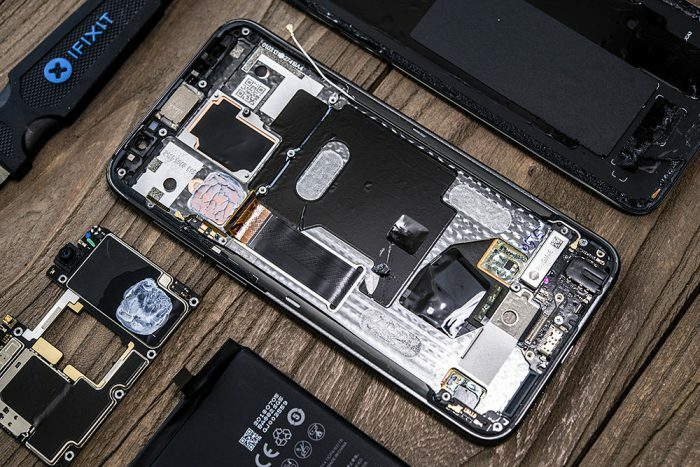 All the shield covers on the motherboard can be removed, which makes the shield cover thinner, but in the meantime, it also makes the phone more difficult to be repaired. Main components on the back of the motherboard include the CPU and the power modules. 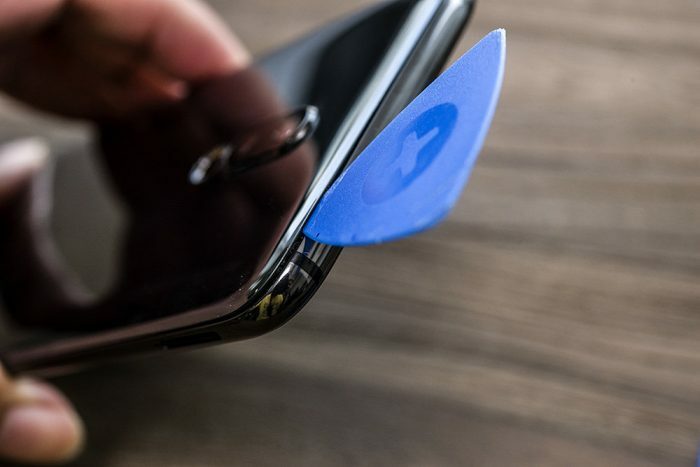 These shield covers are also covered by graphite stickers, and they can’t be removed either. 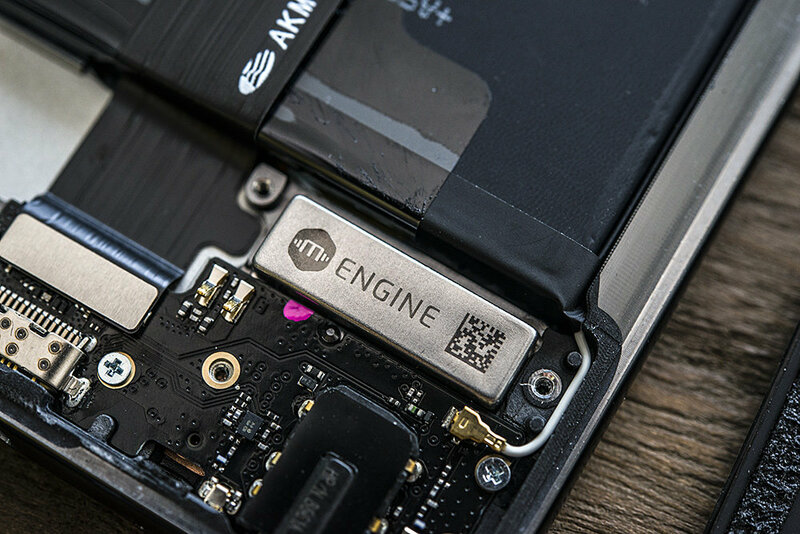 Uncover the heat-conducting sticker in the CPU area. We can see that silicone grease is applied to the CPU. 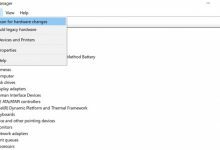 This design is to improve the heat dissipation effect. 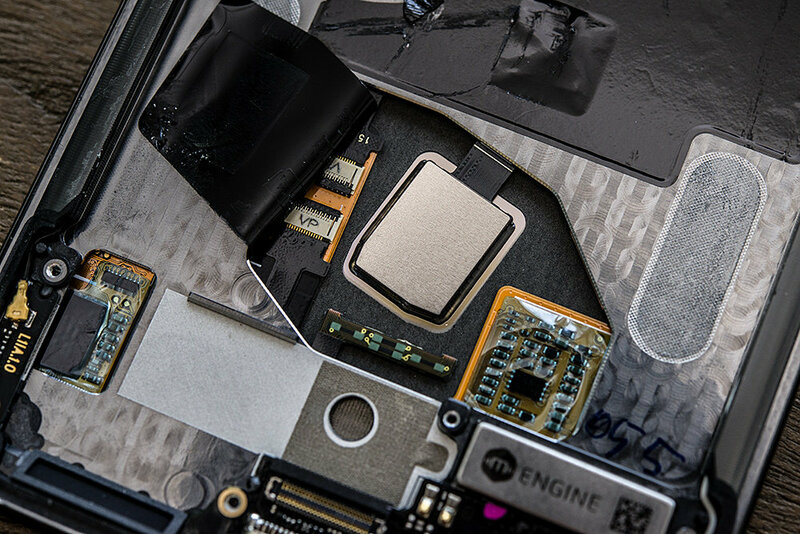 Removing the silicone grease, and then the CPU can be seen. 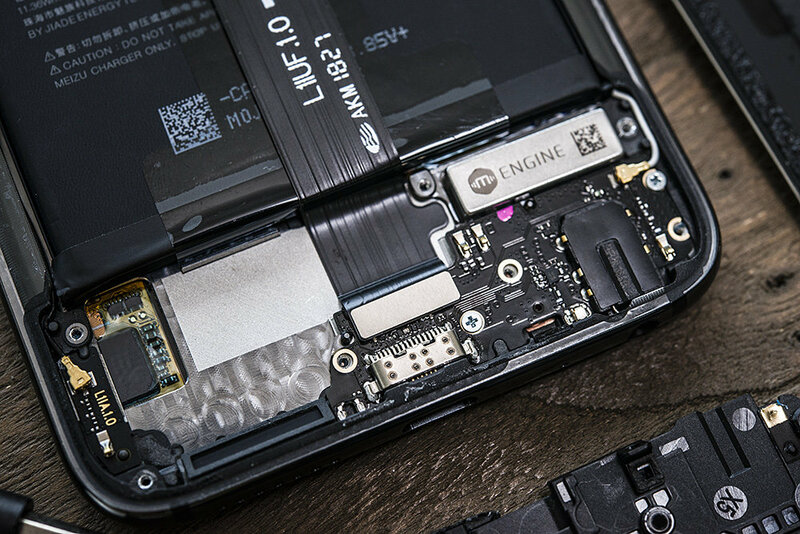 This phone is powered by Qualcomm Snapdragon 845 processor. The processor and the memory chip are stacked together. Therefore, we can only see the memory chip. The CPU is soldered below the memory chip. This double stack design saves more room for PCB. These are the proximity sensor and the light sensor. The smartphone comes with a 20MP front shooter for selfies. Meizu has customized the smallest front camera in the world since its forehead is 7mm long. 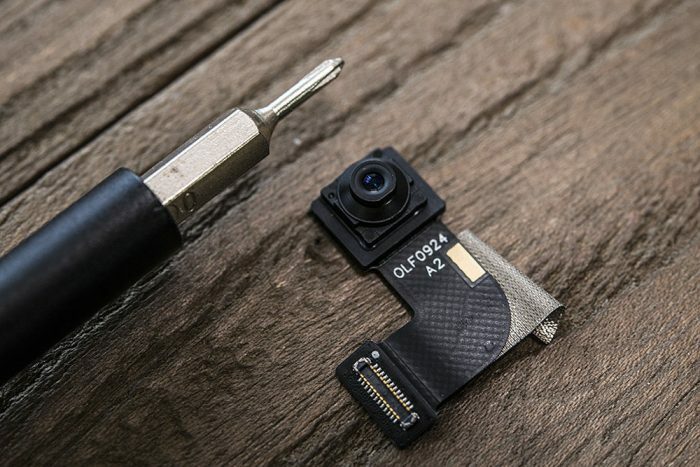 The world’s smallest front camera enables the flagship to own this ultra narrow design on its forehead. This phone features a 12MP and a 20MP dual camera setup on the rear. Besides, it also utilizes the loop LED to bring better picture-taking effect. In the meantime, it adopts the Sony IMX380 and the IMX350 sensors which can provide triple lossless zoom and bokeh effect. 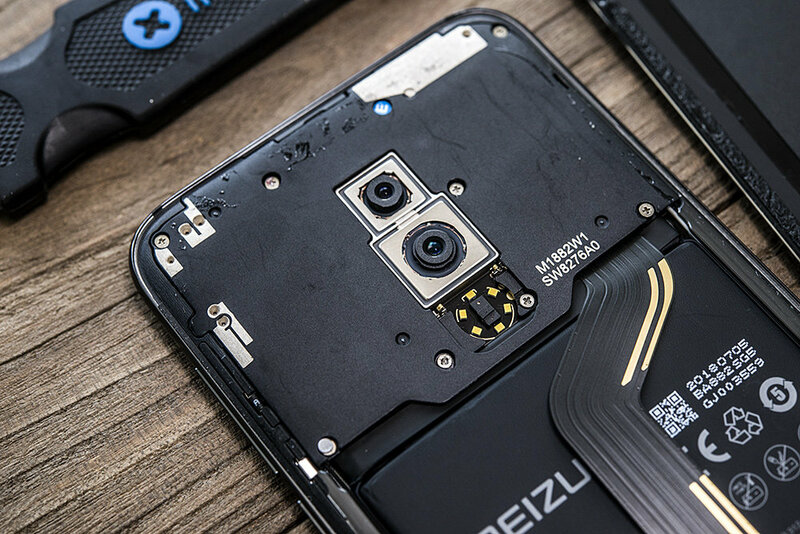 The Meizu 15 also uses the IMX380 sensor. 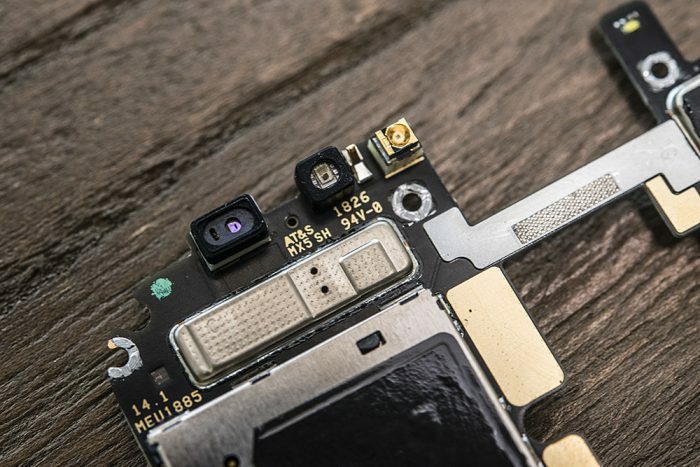 With the IMX380 sensor and Snapdragon 845 ISP, the flagship can bring excellent picture-taking effect. 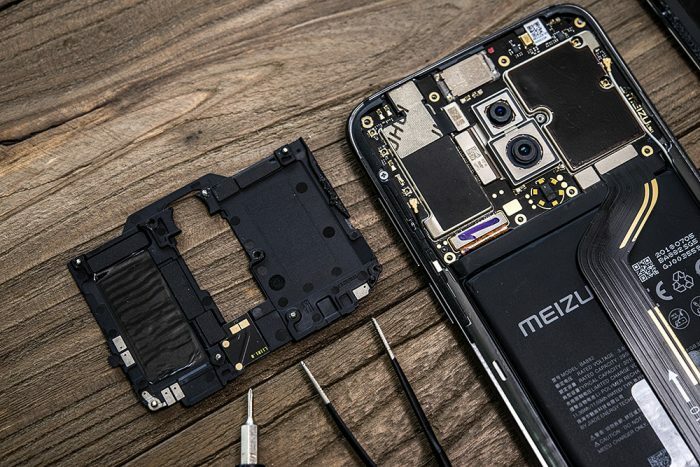 After the teardown, I find that the Meizu 16 boasts of excellent workmanship good components inside, the design on heat dissipation in particular. 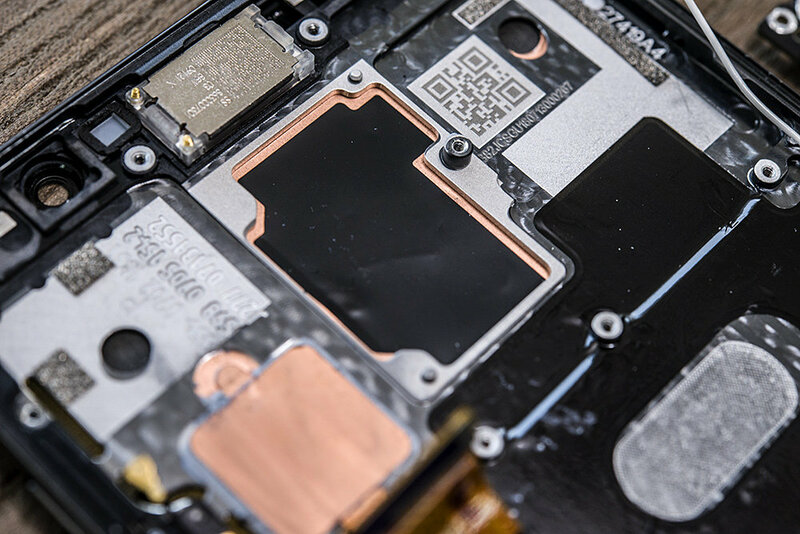 As for heat dissipation design, a layer of copper foil is placed on the middle frame, the PCBs are covered by graphite stickers and the thermal grease is applied to the CPU. In the meantime, it also adopts a heat pipe to dissipate the heat. 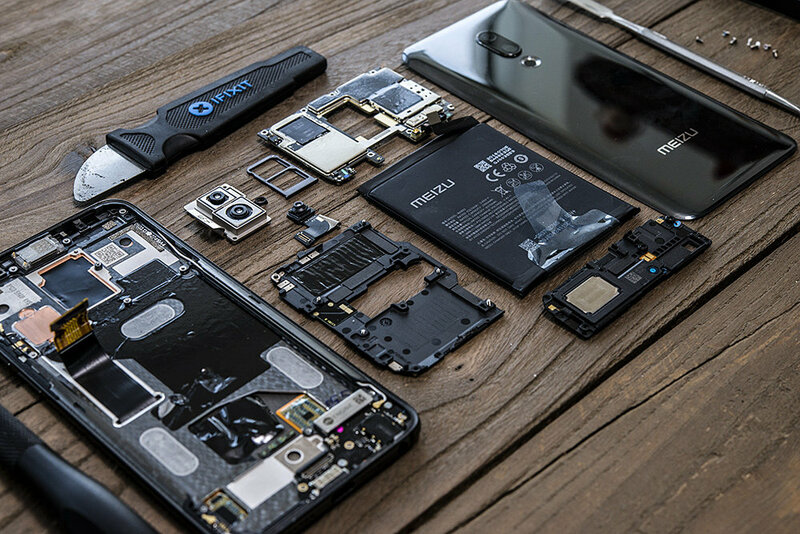 In addition, the phone’s stack design inside is used to reduce the thickness of the phone body so as to deliver a good hand feel. 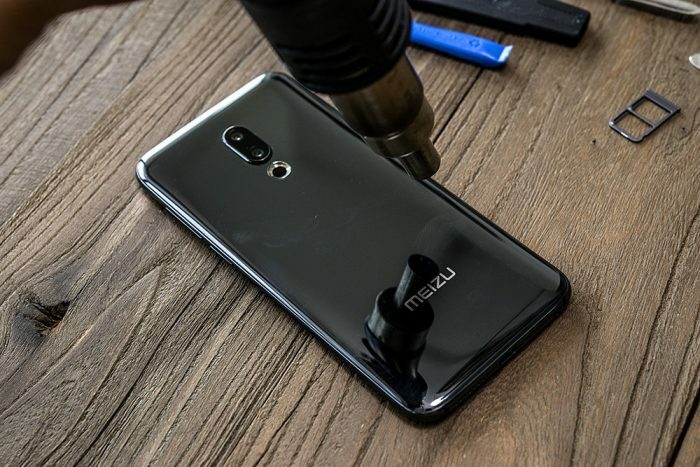 In general, the Meizu 16 is worthwhile buying with regard to its workmanship and component inside since it is priced at CNY2699 (approximately $391).